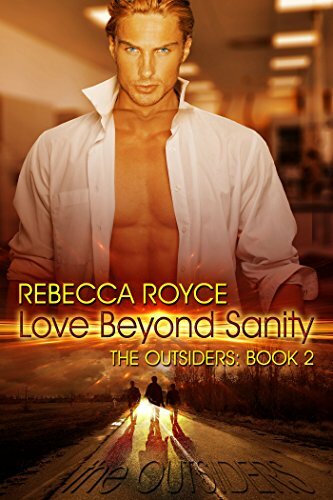 [PDF] Love Beyond Sanity (The Outsiders Book 2) | Free eBooks Download - EBOOKEE! Description: Eighteen years earlier, Charma lost her destined soul mate. Convinced he must be dead, she's kept her fears to herself so as not to destroy the morale of the Outsiders who already live with a shaky prophecy as their only guide. No comments for "[PDF] Love Beyond Sanity (The Outsiders Book 2)".